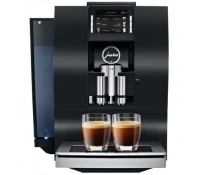 Fast and quiet as a whisper, it’s essentially two barista-quality machines in one. 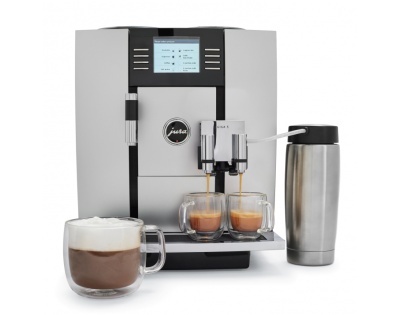 Now, espresso lovers can create their favorite coffee-shop drinks right at home in moments—no experience necessary! 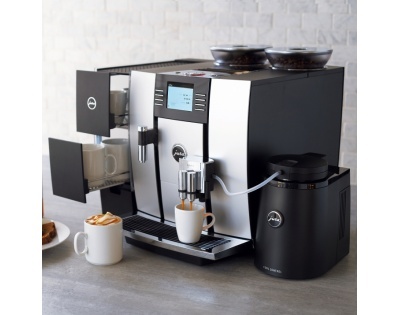 With the combined power of two (two bean hoppers, two professional ceramic grinders, two thermoblocks, and a variable dual spout with two coffee and two milk spouts), this machine produces two specialty coffees at the push of a button in seconds. Two virtually wear-free ceramic disc grinders are electronically adjusted to guarantee precise, consistent grinding even after years of frequent use. 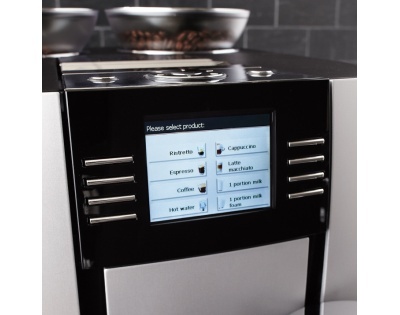 An intuitive control with TFT-LCD display, rotary selection and easy-to-identify buttons makes it simple to craft the beverage you want. 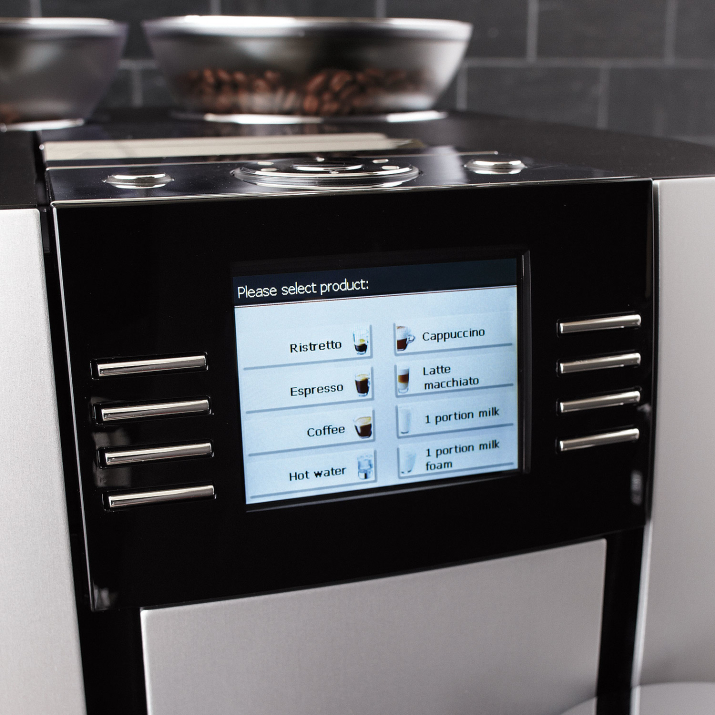 Choose from five programmable coffee strengths, three brewing temperatures and 12 programmed specialty drinks for your perfect cup. 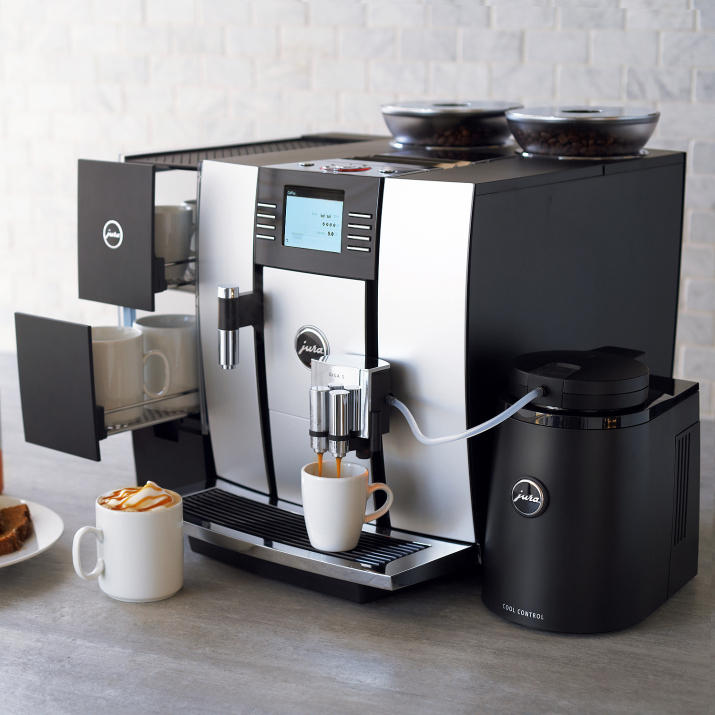 Because the machine houses two powerful grinders and two thermoblocks in a compact space, a good bit of heat and steam is produced. 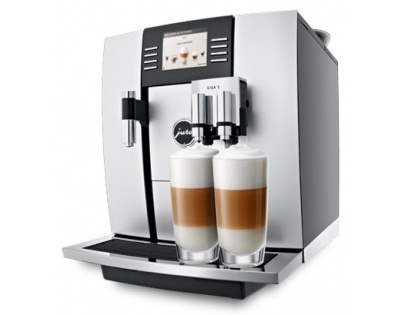 The heat is automatically guided out of the machine by the striking, adjustable Venti Ports. 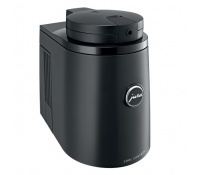 These ports also supply fresh air, working harmoniously with the electronic ventilation system. 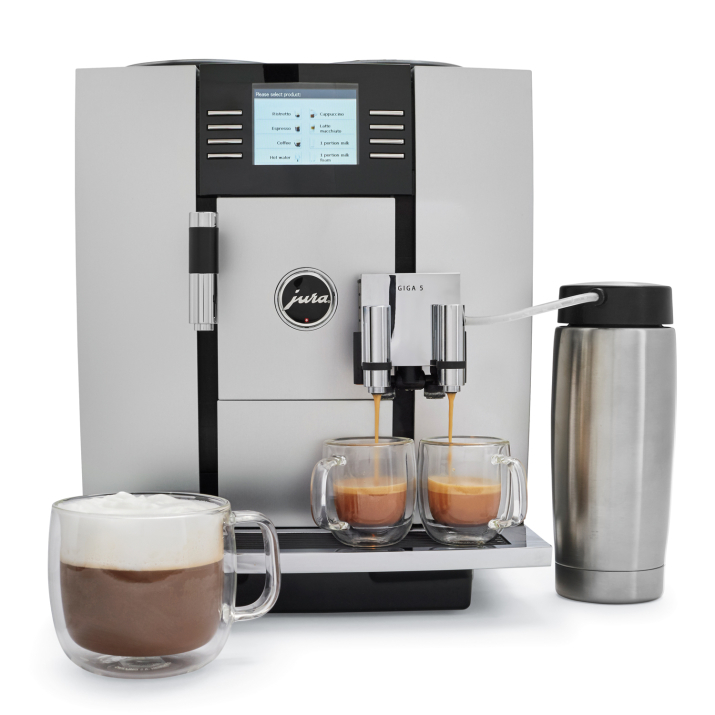 Now, espresso lovers can create their favorite coffee-shop drinks right at home in moments —no experience necessary! 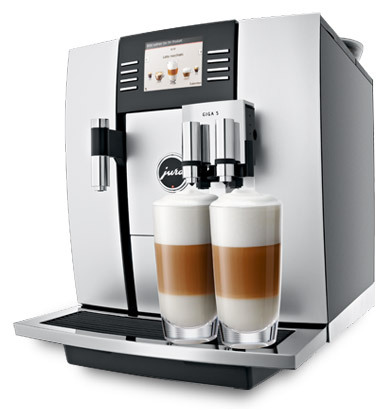 All you need to do follow the simple guided assistance and press the button once!